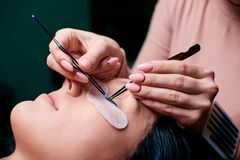 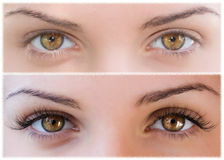 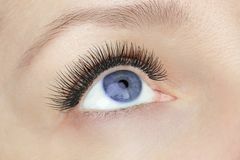 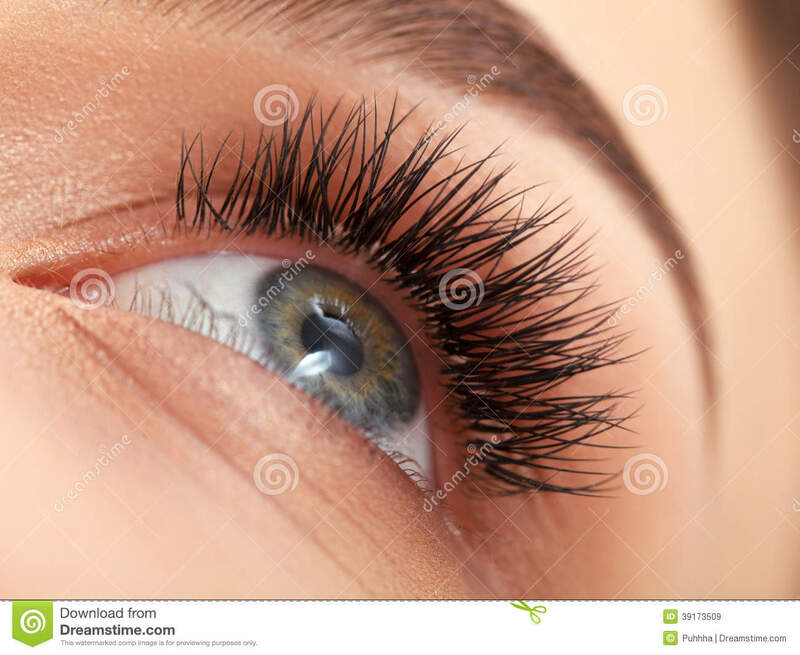 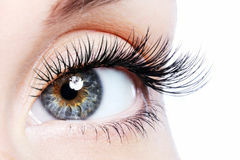 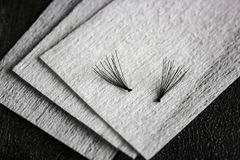 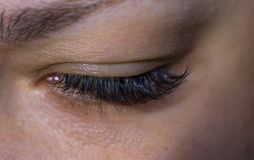 Woman eye with long eyelashes. 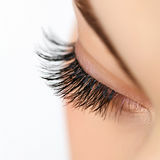 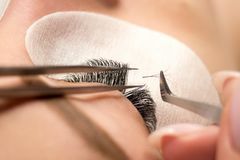 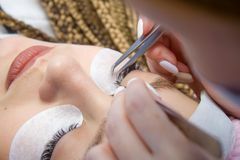 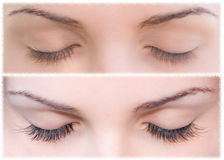 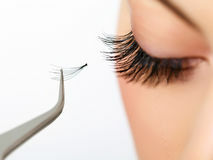 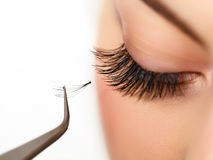 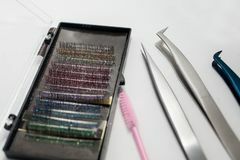 Eyelash Extension. 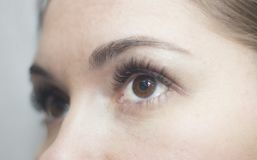 Care, beauty.